At Tuesday’s meeting, the Marin County Major Crimes Task Force (MCTF) will be presenting an update to the City Council regarding their current efforts to support the County’s local law enforcement agencies. 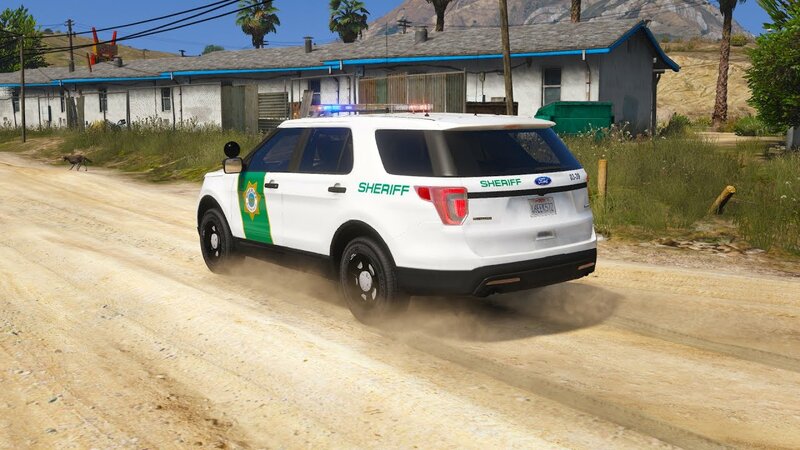 The MCTF is currently managed by the Marin County Sheriff’s Office with a lieutenant overseeing the operation and a sergeant supervising the unit. While the main focus of the MCTF is narcotic-related investigations, they also serve as a countywide investigations resource, assisting other agencies when appropriate. For more information, visit the Marin County Sheriff’s Office website.